WE EXIST FOR YOU TO KNOW HIS LOVE. 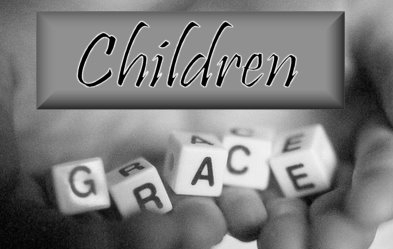 Welcome to the Grace Christian Fellowship Website. 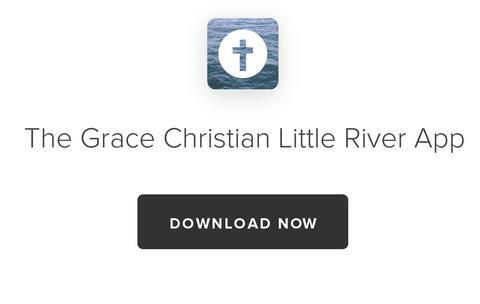 Through this site, you will be able to access many areas of information about a great work God is doing in Little River, South Carolina. The website will give you up to date information about the latest events happening at Grace. If you need more help, please go to our Contact page and we will assist you with what ever you need. If you choose to visit a service, come early, enjoy coffee and pastries and get to know us. Grace is a place where you can come to learn about God and feel comfortable. It's a place filled with people who want to be real and sincere about their walk with Him. We love to see broken people restored, that is why it is important to us to extend mercy, grace love and acceptance to all who come in. It's in our hearts to love people to wholeness. We are a multi-cultural church, people uniting together, furthering the Kingdom through powerful Christ centered worship and Biblical teaching. The true heart of our ministry is reaching out in redeeming love bringing the word of God to all people, of all ages and all backgrounds. It is our passion to reach our community with the uncompromising gospel of Jesus Christ. We hope that in this church you will find a place to worship God intimately, to hear practical, relevant messages from the Bible that will help you grow in your relationship with the Lord and each other. 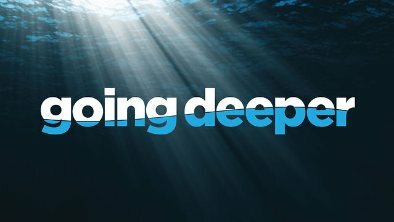 A place where you can be yourself, experience love, make awesome relationships and find an exciting relationship with Jesus. A place where you can feel accepted and grow into Gods plan for your life. Join us on Wednesday Night's for in-depth teaching by Pastor Leon for your personal growth and advancement. Pastor is known for his simple, understandable teaching ability. Enjoy intimate fellowship and learning God's Word for today's world. 7pm. Liz April 15, 2018 writes: I had (HAD) Degenerate Retina. The last 4 weeks the spot became bigger and bigger to the point I could only see with my other eye. I was loosing sight in the bad eye. Today at chuch as i sang I felt a weakness. I felt almost dizzy. As I sang that last song I could see the spot become smaller and smaller and smaller till it disappeared. I opened my eyes and the spot was gone. I covered my good eye and i could see. No blank spot covering what was in front of me! Praise Jesus! I once was blind and now I see! Denise testifies of healing her knee: Last Sunday we had a heightened presence of God in our service. I felt a zap to my knee. Then it began to vibrate. I had scheduled a knee replacement in Mid-May. I have no pain and cancelled my knee replacement! Amen. Jesus is my Healer. Spot on lung disappeared on second cat scan after prayer! Yes! God is a healer. A lady with a tumor in her mouth came for prayer. She went to the doctor the next day to get a biopsy, and they couldn't find the tumor! It disappeared! At Grace Christian Fellowship Praise the Lord. We have small groups that meet at different times during the year. Watch our News column to find them. 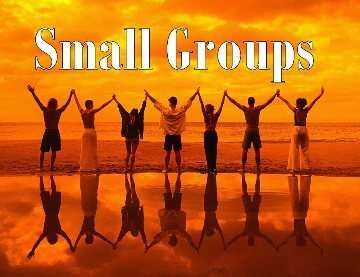 Many are prayer groups and small Bible Studies or Book Studies. The best way to get informed about them is to come to church and find them listed in our weekly bulletin as they change often! Hebrews 10:24-25 And let us consider how to stir up one another to love and good works, not neglecting to meet together, as is the habit of some, but encouraging one another, and all the more as you see the Day drawing near. Amen. Get our new church app, our Bible Reading plan has eben programmed in! Just click the date and your bible reading pops up! Keep up to date with all that is going on at Grace.